The European Dada movement of the early 20th century has long been regarded as a male preserve, one in which women have been relegated to footnotes or mentioned only as the wives, girlfriends, or sisters of Dada men. 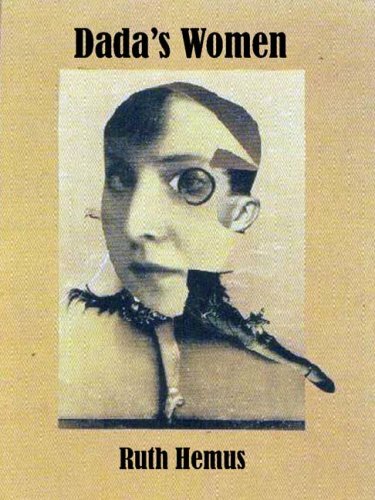 This fascinating book challenges that assumption, focusing on the creative contributions made to Dada by five pivotal European women. Ruth Hemus establishes the ways in which Emmy Hennings and Sophie Taeuber in Zurich, Hannah Höch in Berlin, and Suzanne Duchamp and Céline Arnauld in Paris made important interventions across fine art, literature, and performance. Hemus highlights how their techniques and approaches were characteristic of Dada’s rebellion against aesthetic and cultural conventions, analyzes the impact of gender on each woman’s work, and shows convincingly that they were innovators and not imitators. In its new and original perspective on Dada, the book broadens our appreciation and challenges accepted understandings of this revolutionary avant-garde movement.